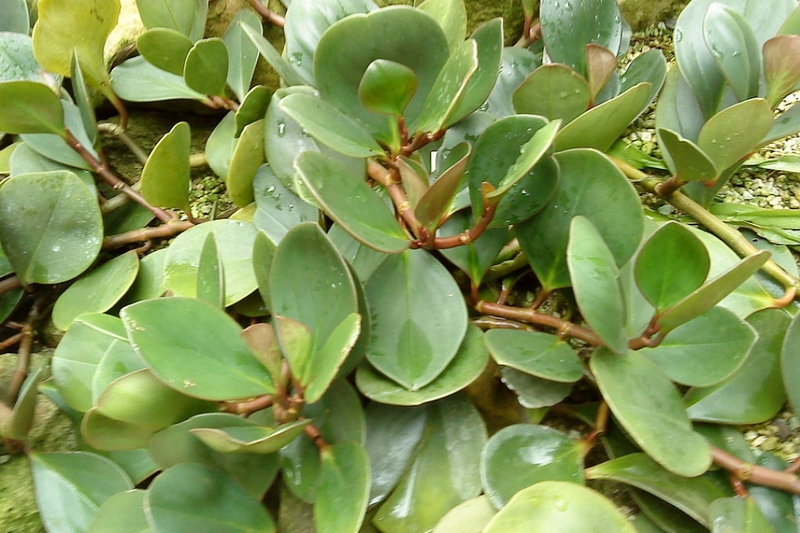 Baby rubberplant (Peperomia obtusifolia): growing, planting, caring. A small and popular species ! 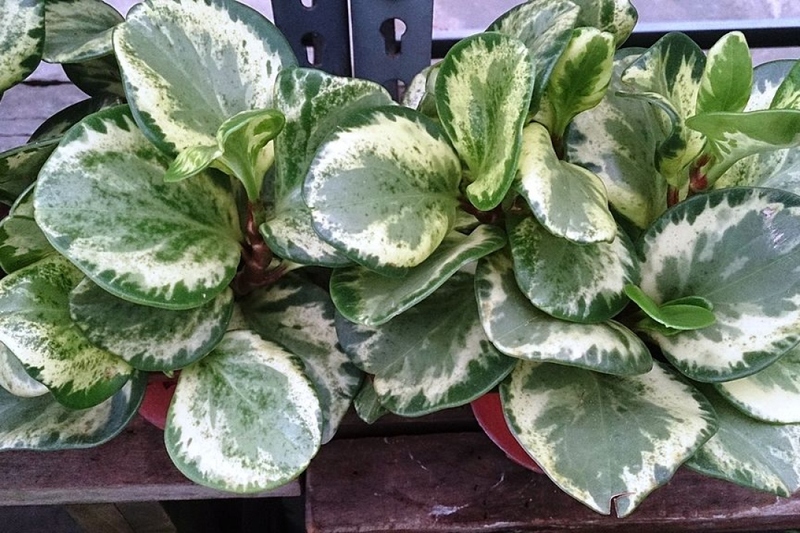 Peperomia obtusifolia - the baby rubberplant or pepper face - is a species of flowering plant in the family Piperaceae, native to Florida, Mexico and the Caribbean. It is an evergreen perennial growing to 25 cm (10 in) tall and broad, with cupped leathery leaves and narrow spikes of white flowers. 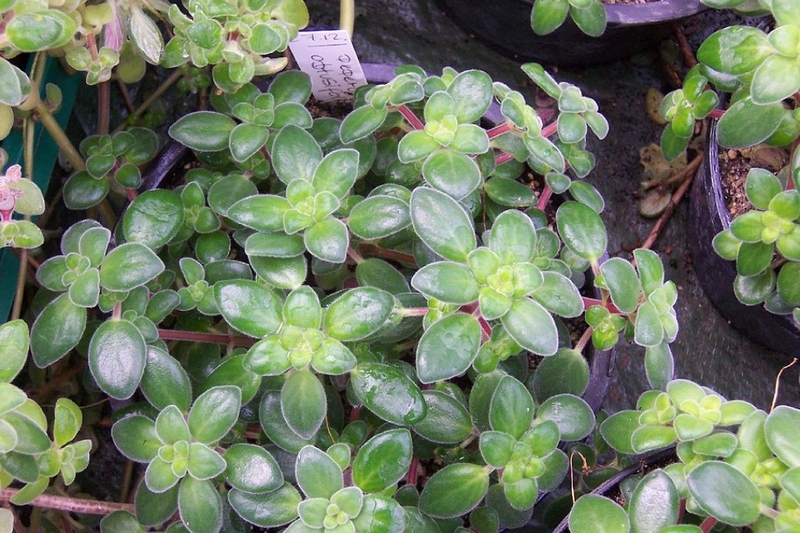 It is a popular houseplant that must be grown indoors in most temperate regions. Numerous cultivars have been developed, some of which show leaf variegation.